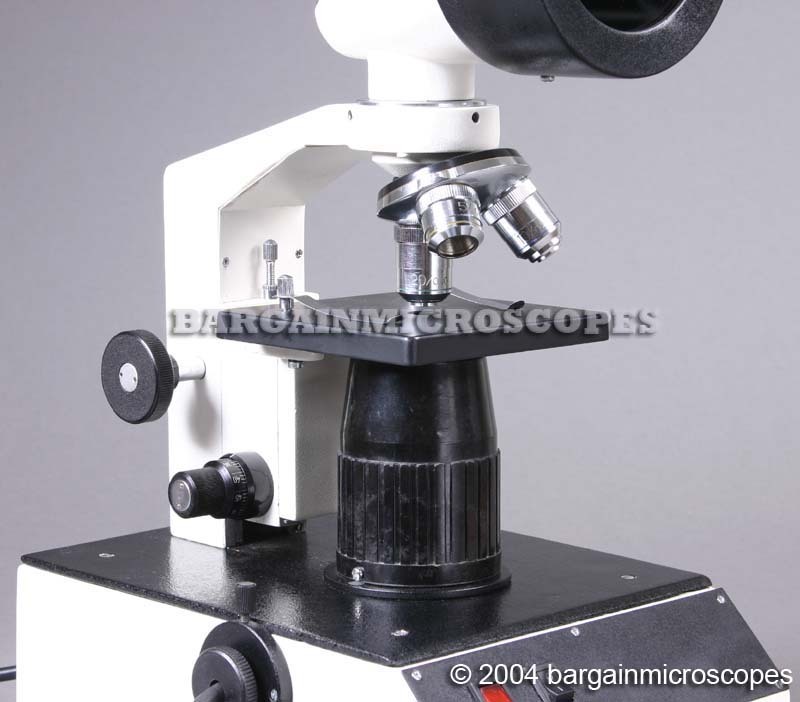 Tired of Looking through the Eyepieces? 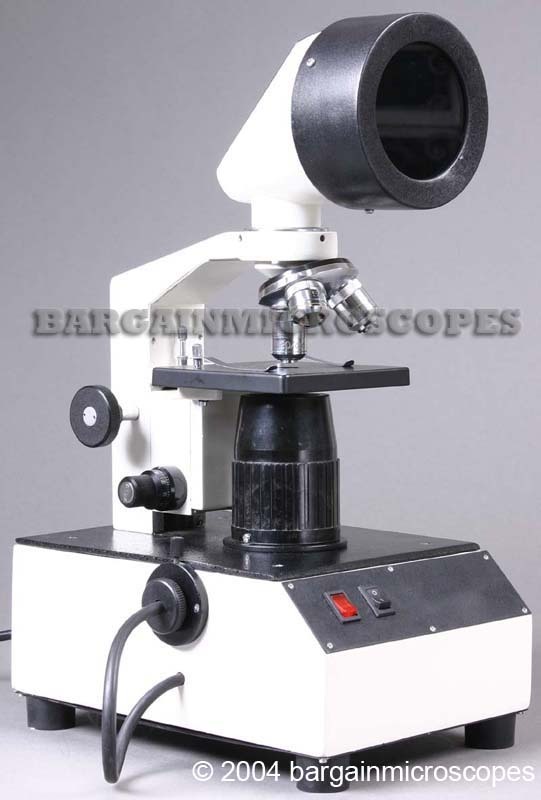 Try our Projection Microscopes. Great For Classroom Discussions! 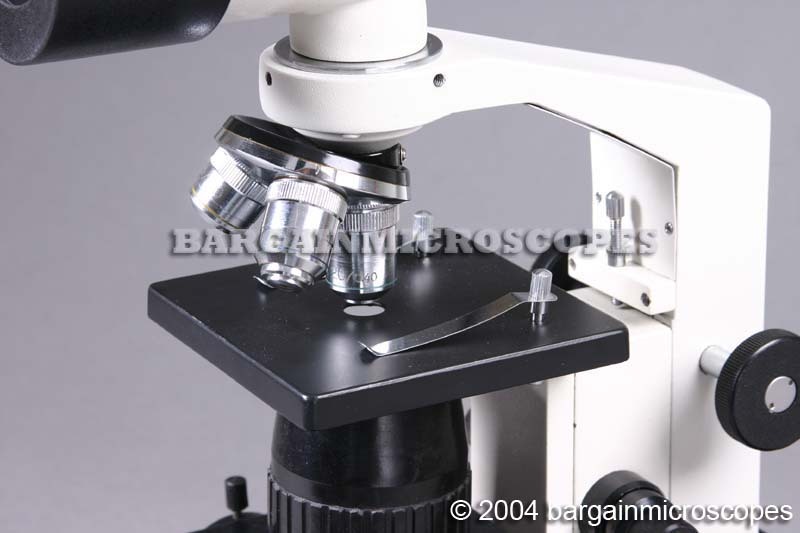 See images from the microscope projected on the Wall or Projector Screens! 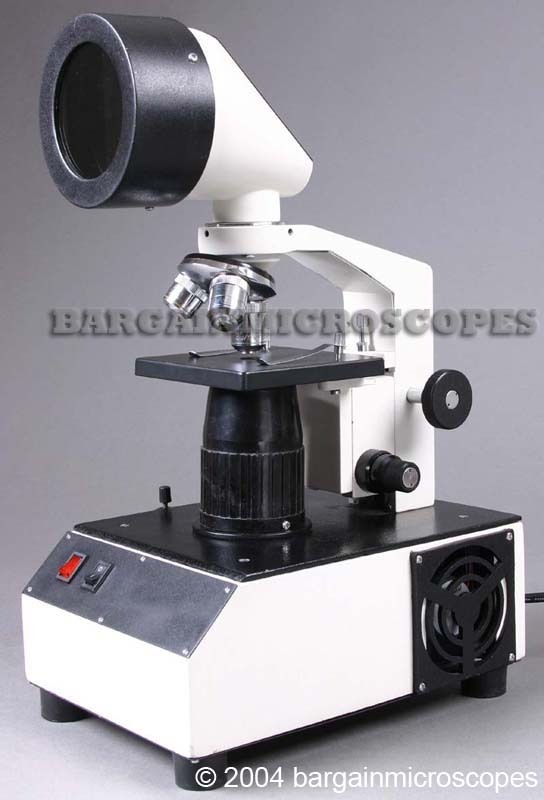 Compound Biological Classroom Wall Projection Microscope. Images are Projected on a Wall for all in the room to see. Great Educational Tool for Students and Teachers alike. Three Magnifications: 50x, 100x, and 200x. Three Objectives: 5x, 10x, 20x. Spring Loaded 20x Objective to Protect Slides. 24V/150W Halogen Transmitted Base Illumination. Stage Size 110mm x 110mm with Slide Clips. 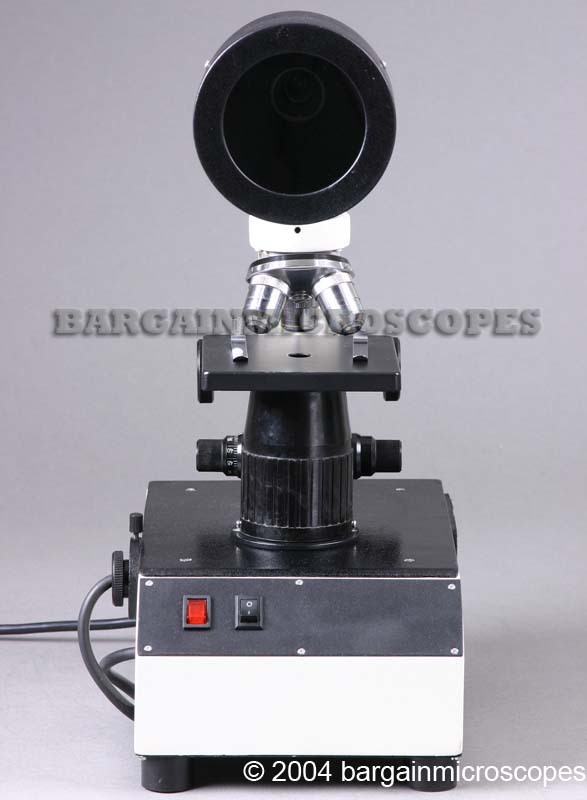 Total Overall Height of Microscope: 420mm. Comes with Instruction Manual, Extra Bulb, Dust Cover and Lens Cleaning Cloth.